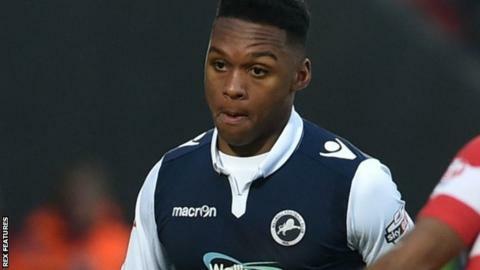 Millwall defender Mahlon Romeo has signed a new long-term contract, committing himself to the League One club until June 2019. The 20-year-old right-back, who moved to The Den last summer, has scored one goal in nine league appearances. "I'm very pleased to secure my future at the club, which has given me my chance in senior football," the former Gillingham trainee told the club. Romeo is the son of the former Soul II Soul frontman Jazzie B.